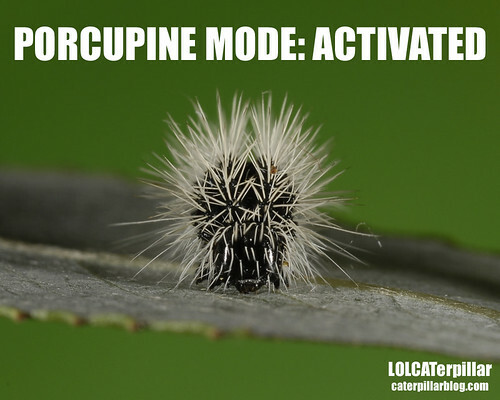 Posted on September 19, 2011, in Acronicta, Acronictinae, Invertebrates, Lepidoptera, LOLCATerpillars, Noctuidae. Bookmark the permalink. 2 Comments. LOL awesome! Loving this new meme!